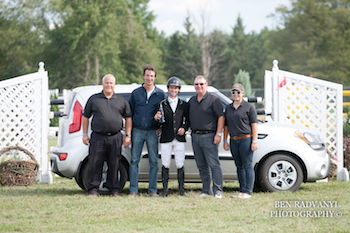 Orangeville, Ontario – Yann Candele of Caledon, ON, claimed his second grand prix victory in a row at the inaugural Orangeville Show Jumping Tournaments held August 15-19 at the Orangeville Agricultural Society (OAS) Event Centre in Orangeville, ON. Yann Candele and Carlotta Singular la Magnifica won the $50,000 Grand Prix, Presented by NationWide Auto Warranty, on Sunday, August 19, at the inaugural 2012 Orangeville Show Jumping Tournaments, August 15-19, in Orangeville, ON. 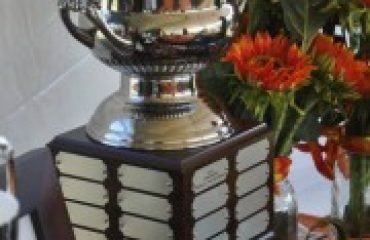 Candele claimed victory in the $50,000 Grand Prix, presented by NationWide Auto Warranty, on Sunday, August 19, riding Carlotta Singular la Magnifica. 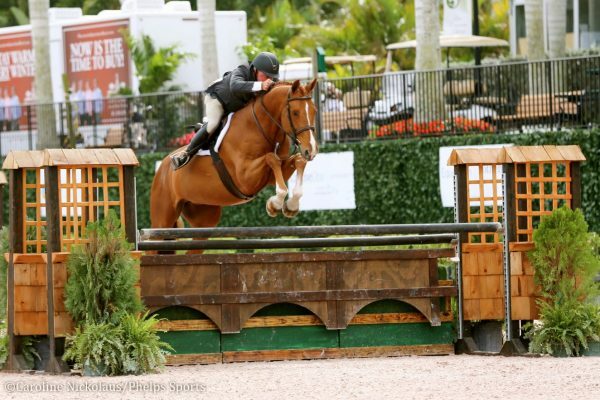 Two days earlier, he had won the $25,000 Hayes Co. Grand Prix aboard Game Ready, a 12-year-old bay Dutch Warmblood gelding owned by Susan Grange, while Carlotta Singular la Magnifica placed second. 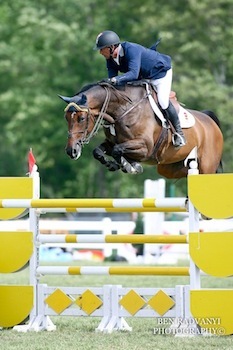 As the traveling alternates for the Canadian Olympic Show Jumping Team at the 2012 London Olympic Games, Candele and Carlotta Singular la Magnifica were making their first competitive appearance since arriving back on Canadian soil. The long trip home didn’t hamper their performance. The pair jumped to the top of the starting field of 22 horses to take the win in the $50,000 Grand Prix, presented by NationWide Auto Warranty. 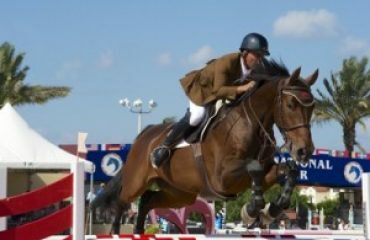 Candele and Carlotta Singular la Magnifica were one of six horse/rider combinations to jump clear and advance to the jump-off over the track set by two-time Olympic course designer Leopoldo Palacios of Venezuela, who also arrived direct from London. As the last rider to return to the grass ring for the jump-off, Candele had the advantage of knowing exactly what he had to do to win. 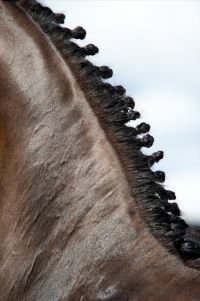 None of the other riders who had gone before him had been able to turn in a clear round, leaving the door open for Candele and Carlotta to post a fault-free performance. While they stopped the clock in the slowest jump-off time of 57.71 seconds, their double clear performance secured the win over second place finisher Francois Lamontagne of St. Eustache, QC, who qualified three horses for the jump-off. Lamontagne finished second aboard Noveko’ Rebello, fourth riding Undergroud des Hautes and sixth with Unik Circa. Despite his second place finish, Lamontagne didn’t leave the Orangeville Show Jumping Tournaments empty-handed. 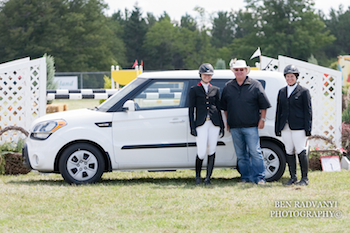 In addition to presenting the $50,000 Grand Prix, title sponsor NationWide Auto Warranty offered two 2012 Kia Soul vehicles, valued at approximately $22,000 each, to the winners in both the Junior/Amateur and Open Jumper divisions. After an intense week of competition, Lamontagne and Nicole Walker of Aurora, ON, drove away with the brand-new cars which are theirs to keep. Walker was one of 23 competitors to qualify for the chance to win a car in the Junior/Amateur ‘Winner Take All’ competition on Sunday, August 19, having placed sixth in the Junior/Amateur 1.30m class on Thursday and second in the class on Saturday. Competitors earned points throughout the week with the top six from each Junior/Amateur division advancing to Sunday’s final, where the slate was wiped clean and riders had just one chance to win a brand-new vehicle. 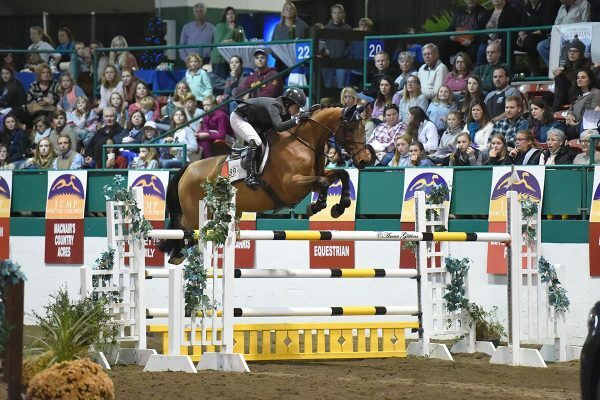 Walker, who trains with Canadian Olympian Beth Underhill, earned her new vehicle with the help of a different type of horsepower, Catania van de Dwerse Hagen, her 10-year-old Belgium Warmblood mare. The pair has been competing together for the past three seasons. 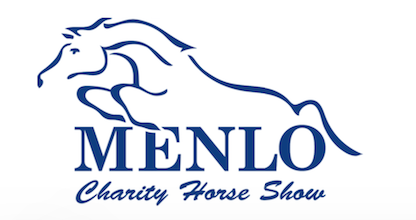 Lamontagne claimed the second car up for grabs after capturing the Leading Jumper Rider Award, which was open to competitors in the 1.15m, 1.25m, 1.35m, and 1.40m classes, as well as the Modified Grand Prix, Open Welcome, and Grand Prix. The top prize was awarded based on the number of points earned in various classes held throughout the week. 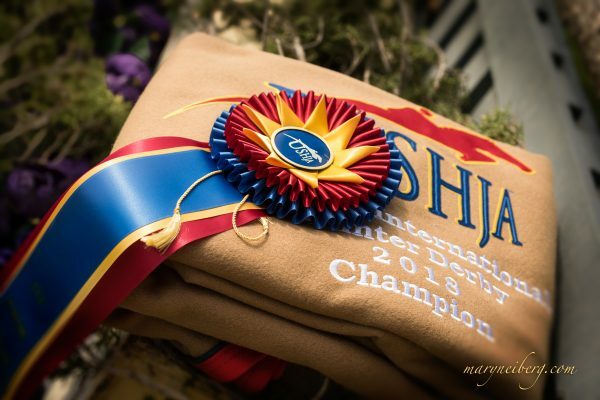 Show organizers Hayes Co., who previously managed show jumping tournaments in Sutton, Collingwood and Ottawa, celebrated their 28th year by mounting the Orangeville Show Jumping Tournaments in their hometown of Orangeville. Two-time Canadian Olympian Jay Hayes, his wife Shawn, and their three daughters, Lauren, Ainsley and Regan, as well as son-in-law Johan Letimonier, all call the area home. 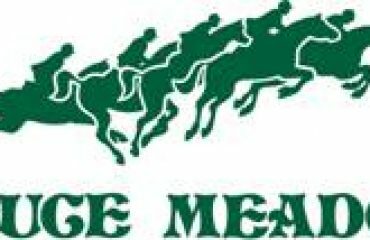 For more information on the Orangeville Show Jumping Tournaments, including complete results, please visit www.hayesco.ca. Francois Lamontagne won a 2012 Kia Soul after winning the Leading Jumper Rider Award at the Orangeville Show Jumping Tournaments in Orangeville, ON.